A tier one medical company needed to improve the performance of a fiber-optic surgical light system and move production to an ISO 13485 certified low cost location. 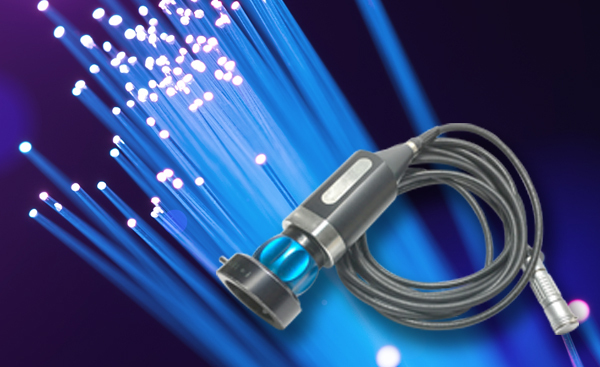 Sanmina’s fiber optic design and manufacturing expertise delivered 40% increase in LUX output and 25% cost reduction. 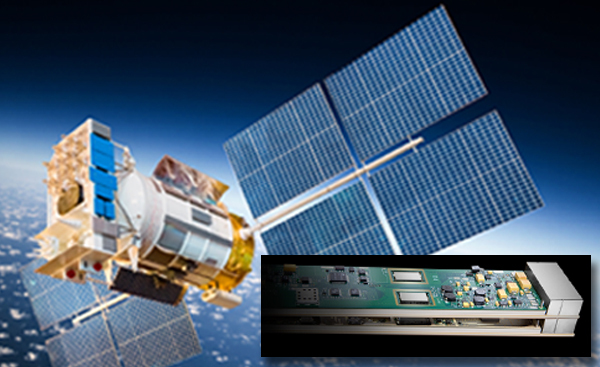 When MDA wanted to re-imagine a new approach to low-cost, weight-optimized space-based Synthetic Aperture Radars, they partnered with Sanmina’s Optical and Microelectronic Division to define, design and build a disruptive new Transmit/Receive Module (TRM) design. 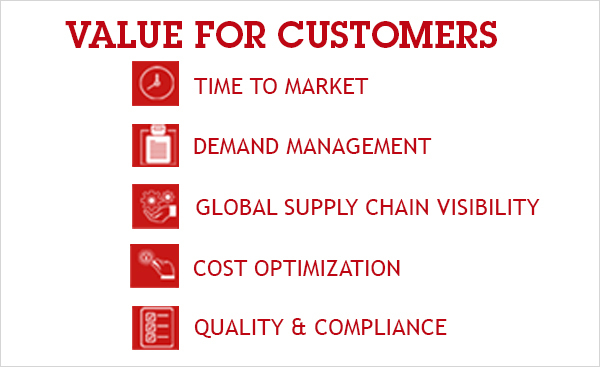 Sanmina 4.0 combines industry 4.0, lean principles & advanced global IT systems to deliver value to customers in key areas including accelerating time to market, flexible demand management, simplifying the management of complex global supply chains, optimized cost & quality. 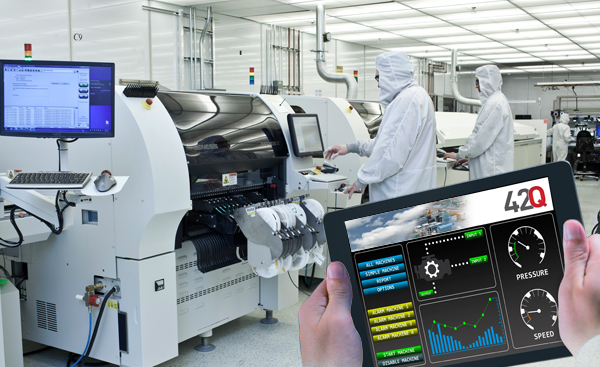 Refined for over 20 years, 42Q has been providing a scalable and easy to implement manufacturing solution. 42Q is proven, used in over 50 factories today in highly regulated industries including medical, automotive and aerospace. 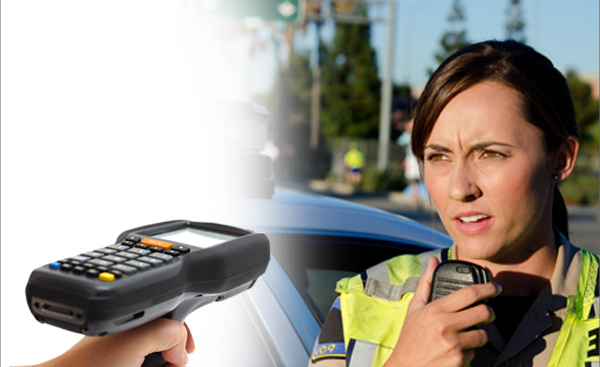 For over 30 years, Sanmina has been the EMS provider of choice for the worlds most innovative companies. 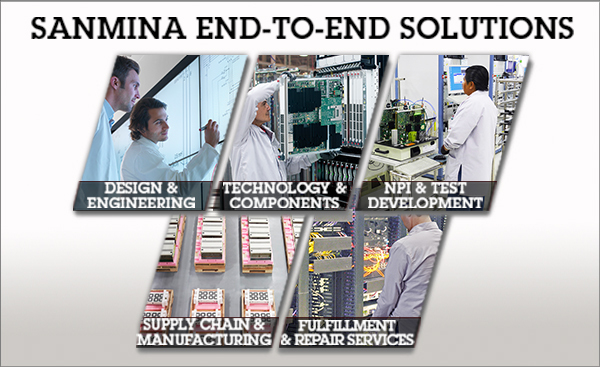 With a complete solution, Sanmina is a leader in design, technology, supply chain management, new product introduction, manufacturing, logistics and repair. 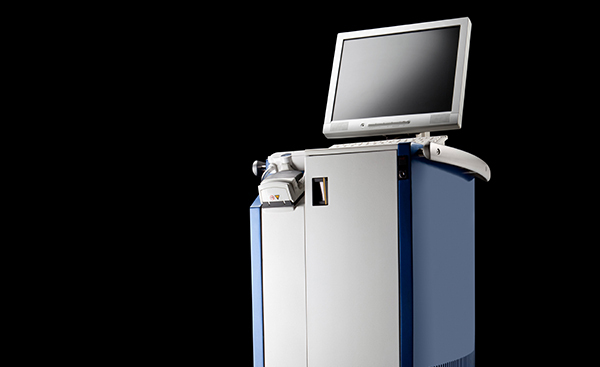 Sanmina designs and manufactures a broad range of complex medical equipment and devices. 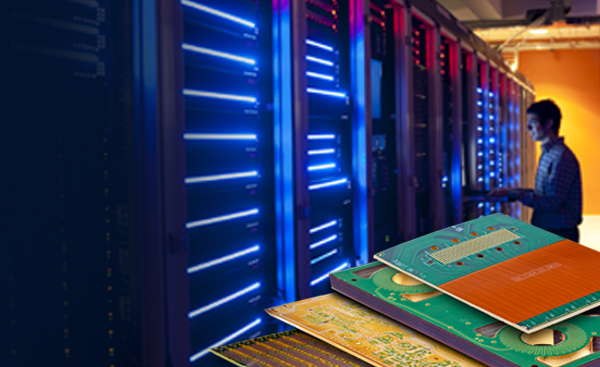 For over 30 years, Sanmina’s technological advances in PCBs and backplanes have made some of the most important innovations in high speed networking and computing products possible. 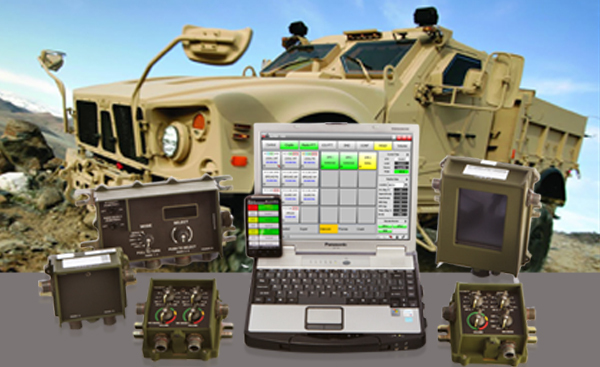 Sanmina manufactures a broad range of ruggedized, mission critical communications, computing and radio products for first responders and industrial applications. 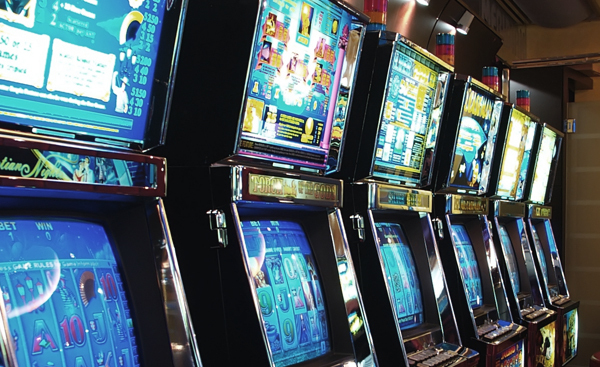 Sanmina provides a range of expertise and services for complex mechanical systems including high speed printers, cash sorters, cash counters, gaming systems and kiosks. 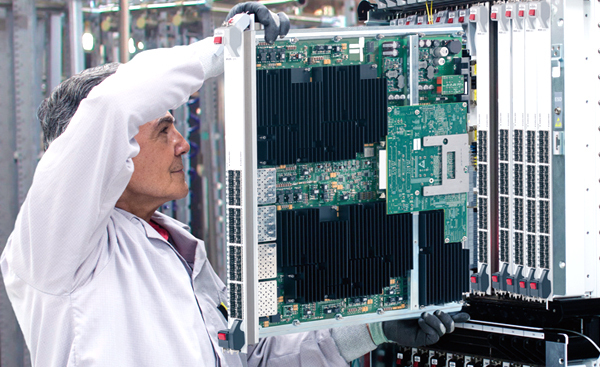 Sanmina provides technology and manufacturing solutions for power systems and inverters, including enclosure design and fabrication, circuit design, system integration and testing. 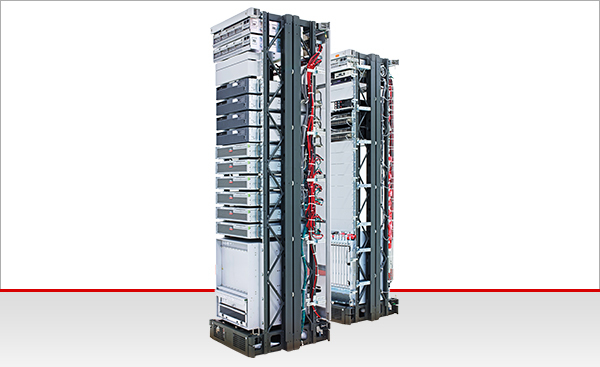 SCI, a Sanmina product division, designs and produces TOCNET (Tactical Operations Center Intercommunications System). 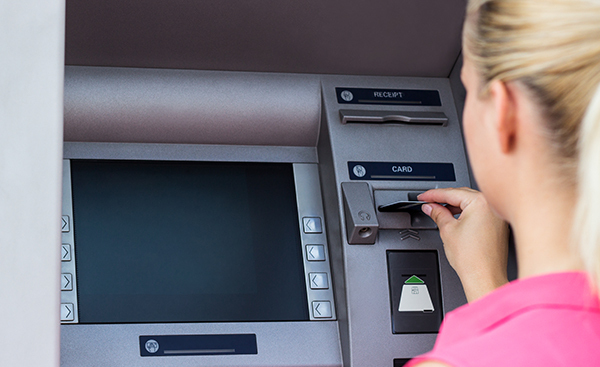 TOCNET is currently fielded in over 11,000 installations worldwide. 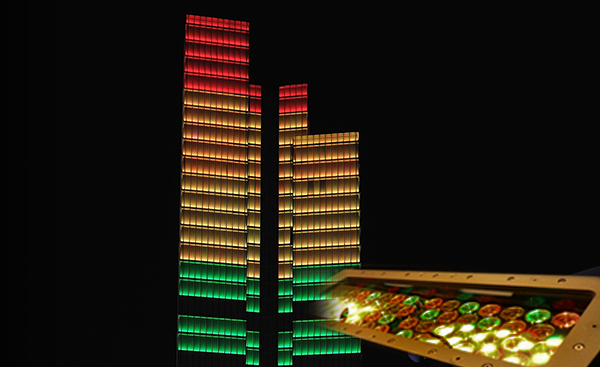 Sanmina designs and produces a wide variety of LED lighting, including high power outdoor LED lighting, automotive LED lighting assembles and lighting for the home or office. 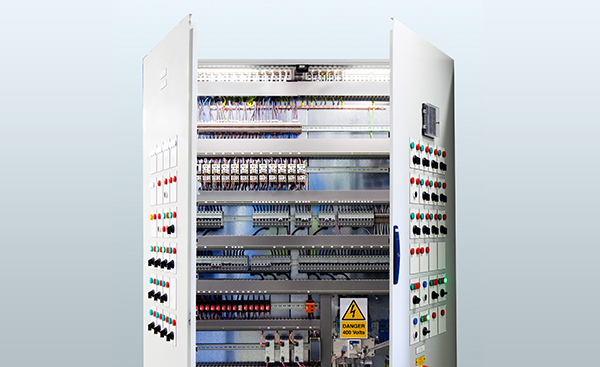 Sanmina designs complete gaming systems, along with the design and production of the enclosure and plastics for the system shown here. 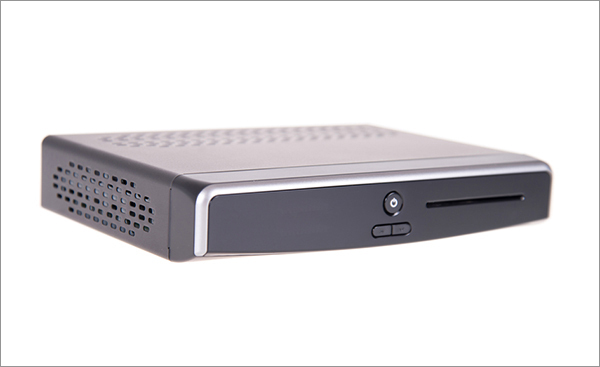 Sanmina designed this advanced satellite set top box and shipped 50,000 units just 118 days after beginning the product design. 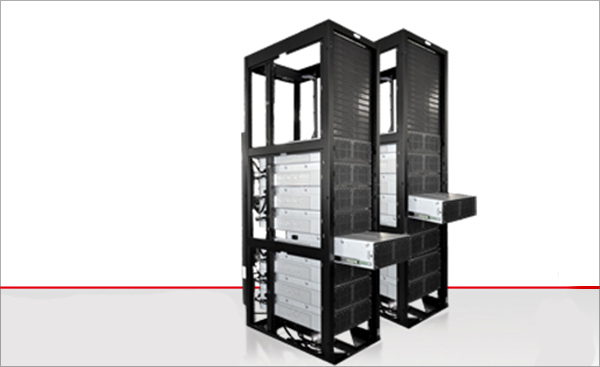 Sanmina designs and produces advanced enterprise, cloud, streaming video and other storage products. 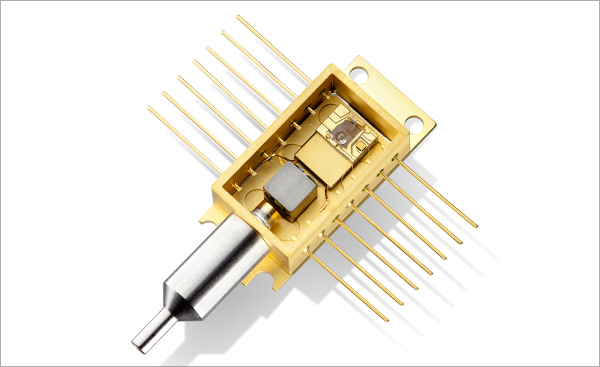 Sanmina offers optical and RF microelectronics design and manufacturing solutions. 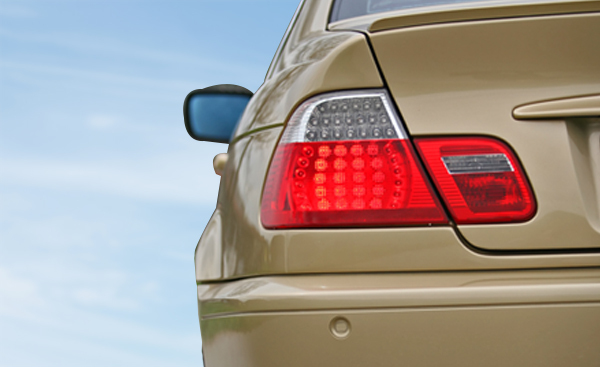 Sanmina manufactures a broad range of advanced automotive electronics in 14 automotive facilities worldwide, all compliant with TS 16949, APQP, PPAP and PCN certifications.